There are not many world class mandolin acoustic musicians out there offering private online lessons. 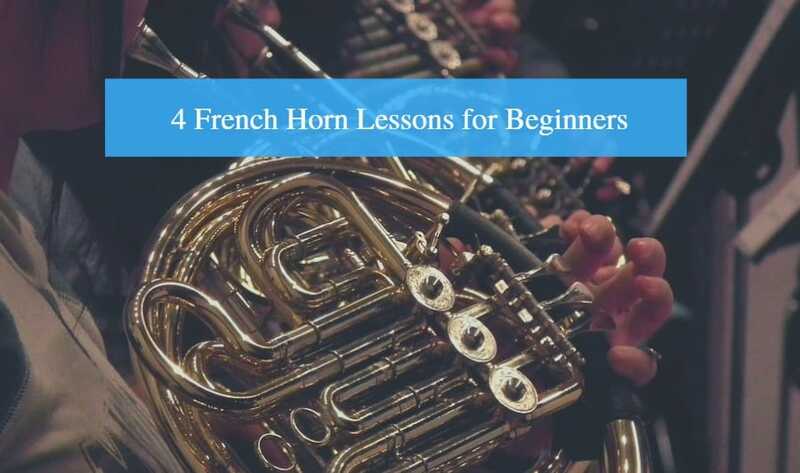 But Mike Marshall has managed to create a comprehensive library of videos that consists of hundreds and hundreds of lessons designed to assist players of all levels from beginner to intermediary and advanced as well. Aside from the varied mandolin video library, Mike Marshall has also done a great job of compiling interviews from special guests that appear for exclusive performances. In these interviews, the special guests are interviewed to offer students a realistic view of what it really takes to become a successful mandolin musician. With Mike Marshall, students can attend the online lessons and learn mandolin at a pac﻿e that suits them. The breadth of material that is available here is simply amazing. 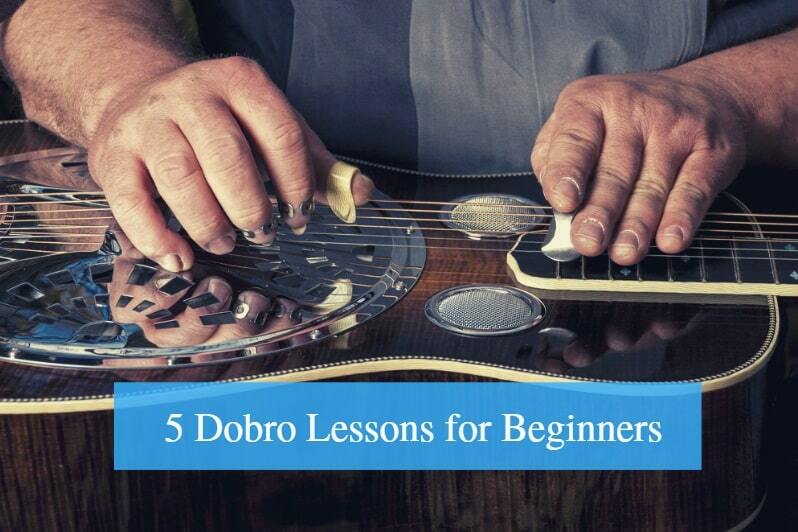 These lessons would definitely suit anyone interested in studying under a master mandolin musician like Mike. Mike Marshall has been playing the mandolin professionally for more than 35 years. In the process, he has been credited with setting a new standard for how acoustic mandolin is played. Aside from playing the mandolin, he is also skilled at playing the guitar, mandocello and the violin. Over the years, he has worked alongside great musicians such as violinist Stephane Grappelli, as well as guitarist Tony Rice. Since his years performing at the San Francisco Bay Area, he has continued to consolidate a strong reputation for himself that has earned him enviable accolades, the most special perhaps being a Grammy nomination. Mike is also credited with being one of the original members of the David Grisman Quintet. 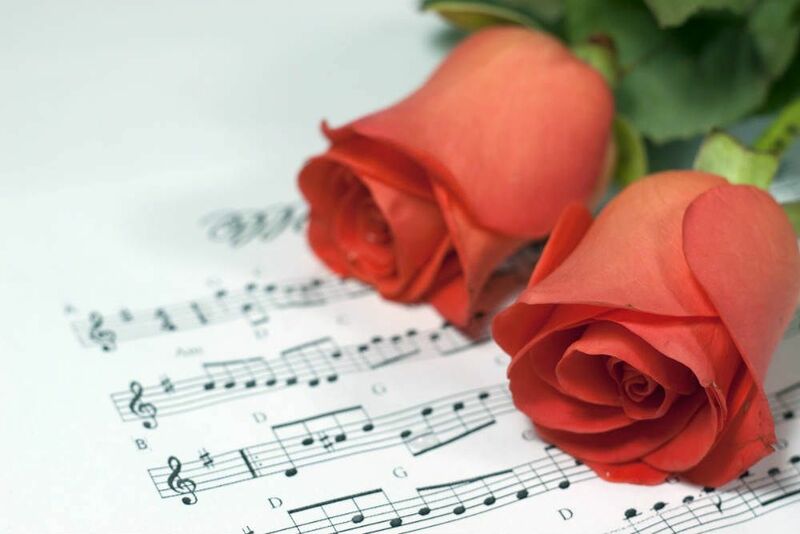 He has also received numerous awards as a composer and a producer. His tours have also allowed Mike to travel all over the globe. As stated earlier, students of all playing levels are welcome to sign up for mandolin lessons online with Mike Marshall. 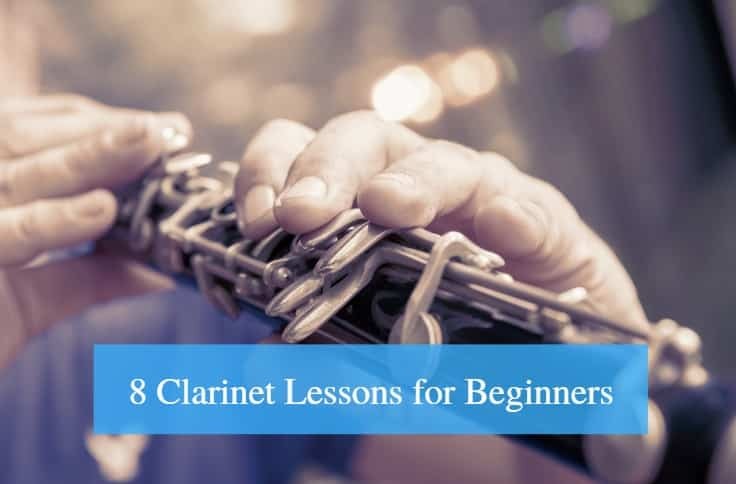 When you sign up, you might want to work through the beginner lessons first just to make certain that you have everything covered before getting fully immersed in the intermediate lessons. 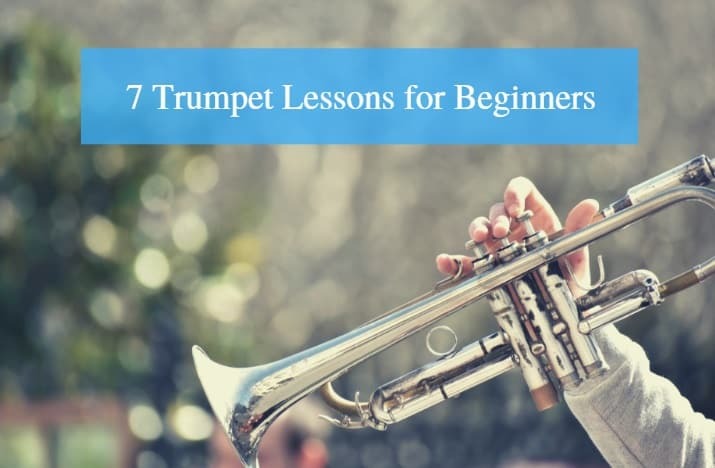 Though they sound deceptively simple and basic, the beginner lessons are actually the foundation of the entire experience. Just the basic instruction alone on basics like sitting position and tuning is worth signing up. Mike also goes through music theory and an assortment of techniques such as picking so that students can start playing more advanced tunes and arrangements. Plus, Mike has also included videos on simple tunes that will help to keep new learners motivated throughout their online learning experience. 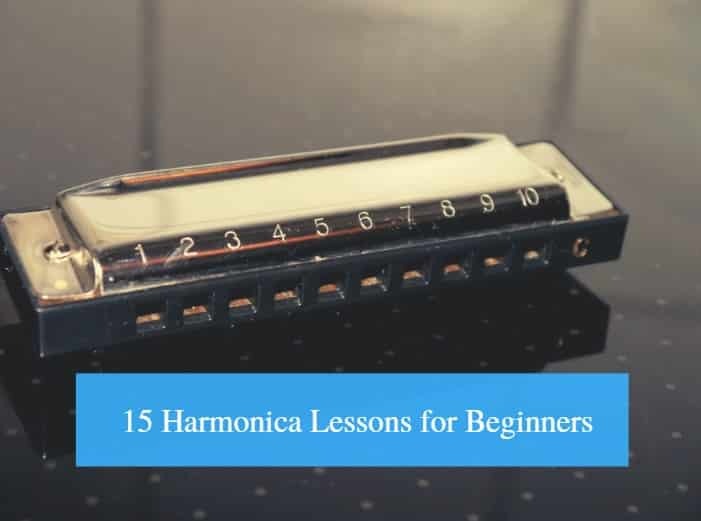 Most of the lessons at the beginning stages concentrate on basic technique but the tune videos cover technique and music theory in broader detail. Mike’s demonstrations are clear and easy to follow as are his explanations. When students get to the more advanced levels, they can rely on the special buttons like the Turtle button to view the lessons in slow motion. 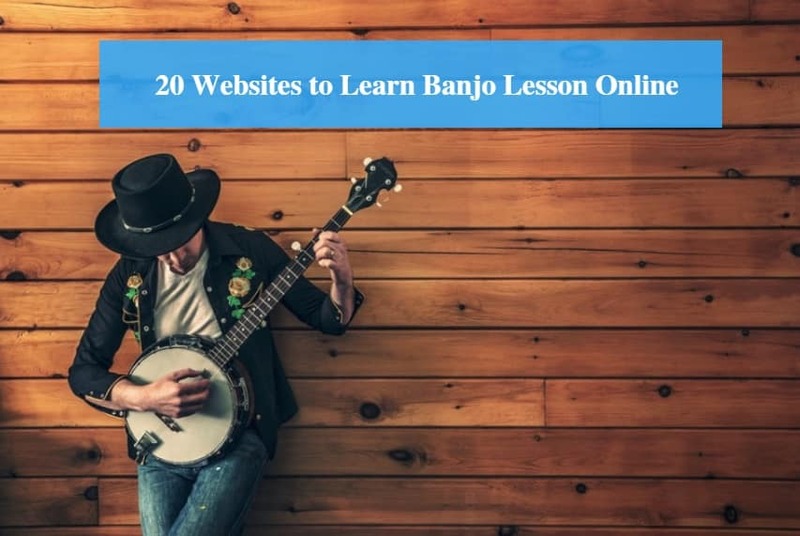 Because there are a lot of downloadable resources available, you will have to pay for the first three months of the mandolin lessons up front, which is quite fair. The curriculum is divided into three categories that make it easy for students to find their place in the group. 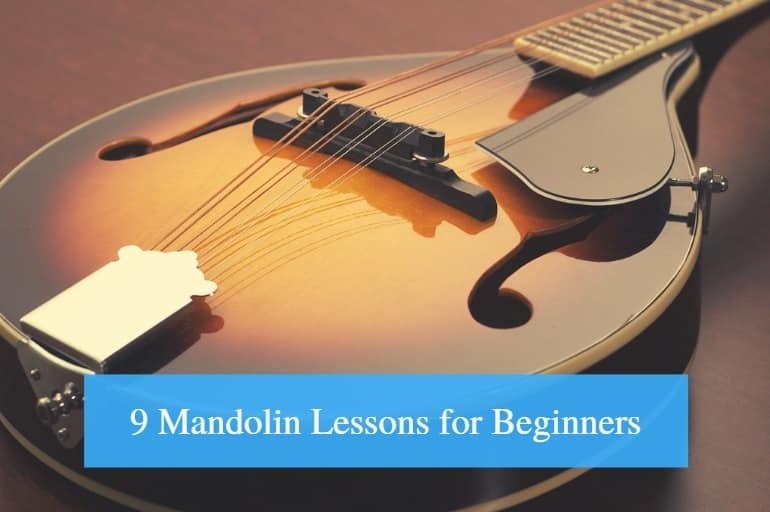 The beginner, intermediate and advanced mandolin lessons cover the fundamentals of different genres including Brazilian, bluegrass and classical mandolin. The videos in the library are recorded clearly and from various angles and points of view so that you can get all the intricate components of playing the mandolin. The video lengths span from 5 to 30 minutes so you never have to worry about spending a lot of time on one topic. Even though these videos are short, Mike Marshall does an excellent job of going into each lesson into great detail, which no doubt stems from his many years of experience. 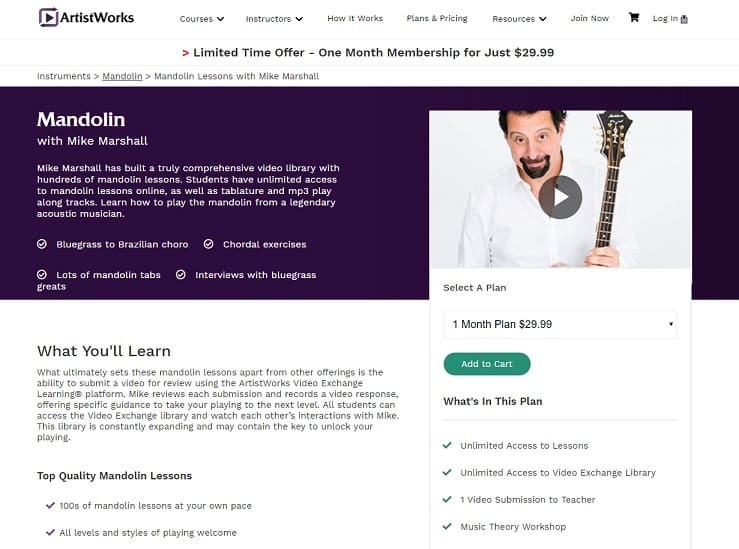 One of the most interesting aspects of mandolin lessons online with Mike Marshall is that students can submit videos of themselves for Mike to review through the platform’s Video Exchange Platform for learning. When students submit their videos, mike then reviews every submission and then responds with a video offering guidance and advice to help students elevate their playing and performance. Not only can students interact one on one with Mike through these video exchanges, but all students that have paid the price of admission can also watch other’s students exchanges and their interaction with Mike to see if they can pick up some tips. 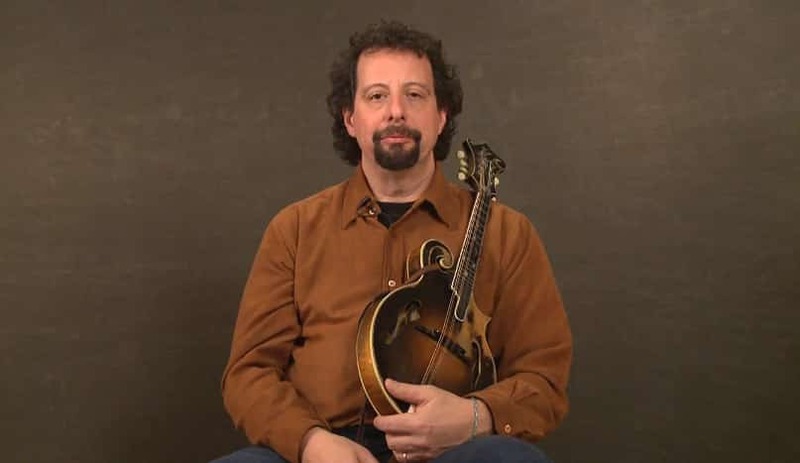 All in all, these mandolin lessons online with Mike are ideal for students, as well as professional players that are looking enhance the skills and their understanding of music theory. Anyone that signs up will be pleasantly impressed by the wealth of resources available for an affordable price. To boot, Mike is also a great teacher that is attentive to his students. With his years of experience, he has taken great care to curate online lessons that can be followed easily. For this reason, you should sign up for mandolin lessons online with Mike Marshall today.